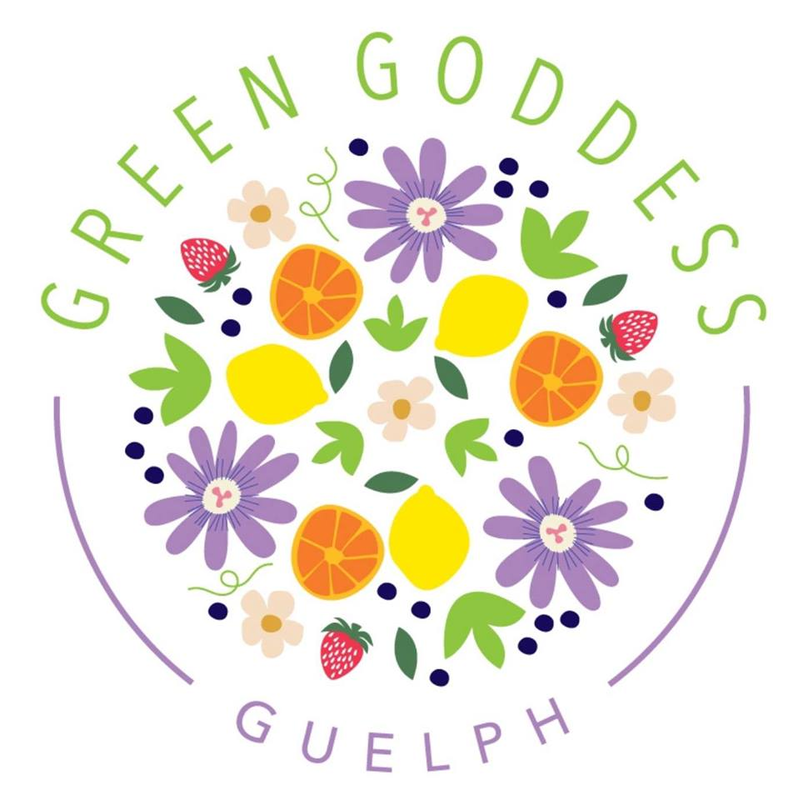 Plant-based meal preparation demo: 1:30 - 2 p.m.
Morgan Mitchell is the local proprietor of Green Goddess Guelph. With an ongoing career in healthcare, and a Nutrition Certificate from Cornell, Morgan is passionate about the health aspects of a whole food plant-based lifestyle (along with all of the ethical and environmental reasons for embracing vegan living).Green Goddess Guelph is a much-heralded weekly vegan meal prep and delivery service and an increasingly popular vegan cheese provider. Green Goddess Guelph now proudly offers a fine selection of artisanal vegan cheeses, everything from Aged Red Rind Cheddar, Blue, Caraway Havarti, Dill Chevre, Melty Mozzarella and Camembert (just to name a few!). Made in small batches with organic ingredients, some cheeses are cashew based, others are organic soy based, but all are cultured and ripened to perfection. Morgan will be demonstrating whole food plant based meal prep 101- how to make a whole week of diverse meals from 7 pre-prepared ingredients, as well as a quick tutorial on making your own vegan Greek yogurt.